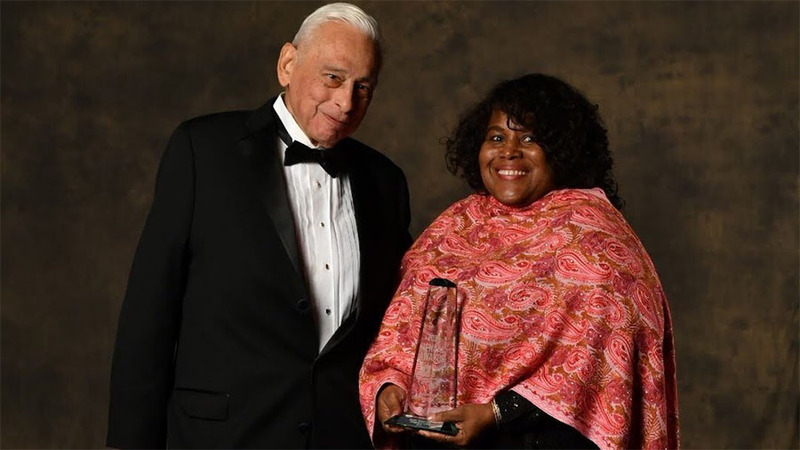 Congratulations to Northrop Grumman's Sandra Evers-Manly, Vice President Global Corporate Responsibility, who received the prestigious Chairman’s award at the Hispanic Engineering National Achievement Awards ceremony. 27 phenomenal and outstanding role models in science, technology, engineering and math were honored at the 30th Anniversary HENAAC Conference called “Generation Xcellence”. The Awards were run by Great Minds in STEM who support the advancement of Hispanics in Science, Technology, Engineering and Mathematics (STEM) and are a non-profit organization focusing on STEM educational awareness programs for students from kindergarten to career. 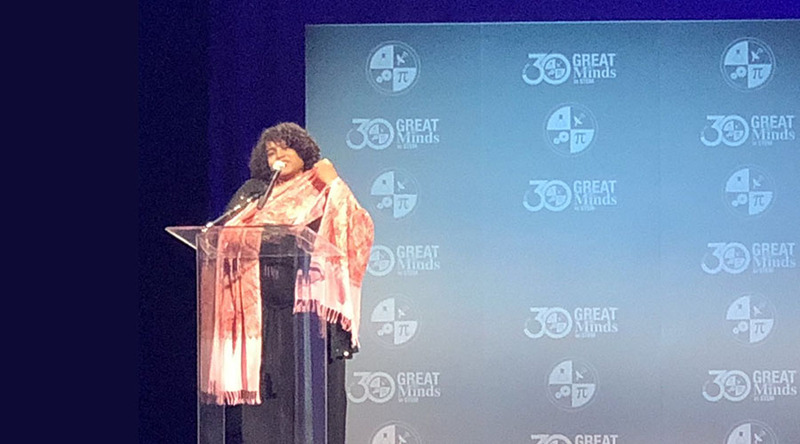 Great Minds in STEM provides resources for recognition and recruitment of Hispanics in STEM and help to connect engineering and science arenas with the general population. Further success for Northrop Grumman saw a Lifetime Achievement Award presented to José Castellón, Jr - who is Director, Global Hawk Systems, Engineering and Integration. Looking for a brilliant company to advance your own STEM career? Want to work on what matters? Research and apply for Northrop Grumman jobs today and see where your skills can take you.